Christmas light-up, performances, donation drive makes Singapore Botanic Gardens the place to be! A new community programme that involves raising funds for research, outreach and education efforts at the Singapore Botanic Gardens was launched by the National Parks Board (NParks) on November 29. Titled ‘Give to the Gardens’, this programme aims to harness the public’s support for the UNESCO WHS site and was announced at Trees of the World, a month-long Christmas Light-up event. 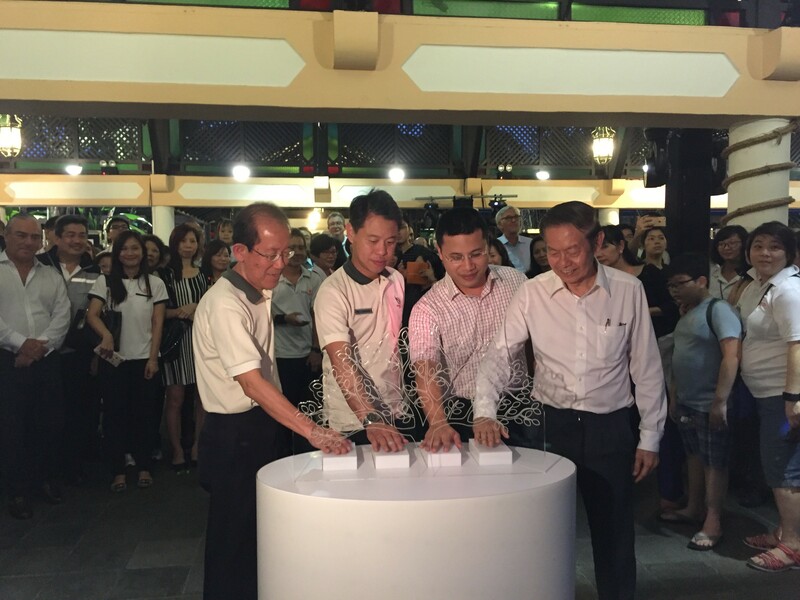 To seed the donation programme, about 40 long-time supporters and partners of the Gardens have pledged close to S$70,000. Desmond Lee, Senior Minister of State for Home Affairs and National Development was the host for the event. Various organisations, community and school groups and partners were invited to celebrate the programme launch by decorating trees prior to the event. 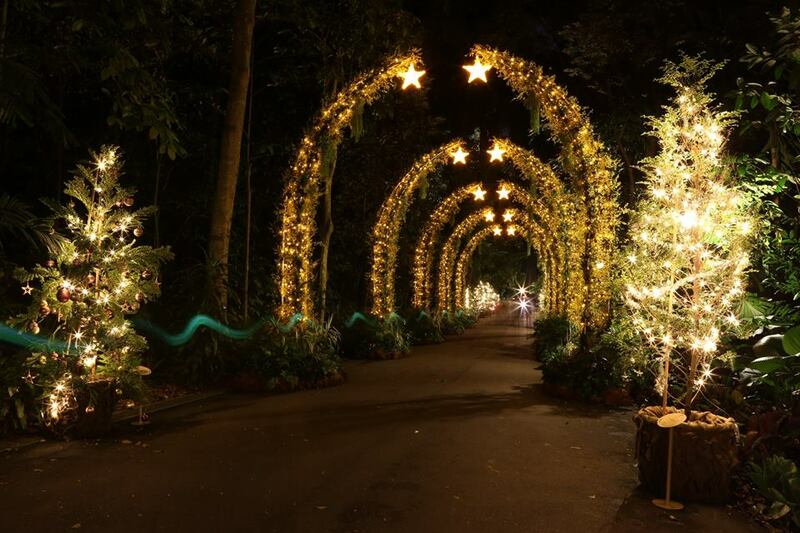 These 200 decorated trees, to be displayed along the paths stretching from Nassim Gate Visitor Centre to the Heritage Core at Tanglin Gate, have transformed the UNESCO Heritage Site into an attractive night-time destination and magical wonderland. Donations can be made online through the Garden City Fund website. Singapore Garden Photographer of the Year 2017 photo competition details were also announced at the event. First launched in 2014, the second this year-long national photo competition will see participants submit photographs of what they think best represents the three themes – ‘Gardens and Landscapes’, ‘People and Nature’ and ‘Our BiodiverCITY’.